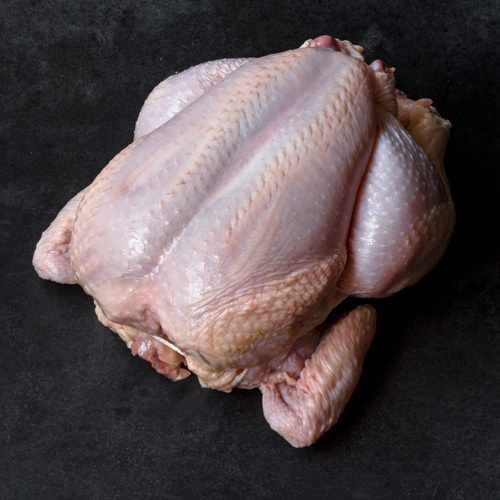 Tip Ask us to spatchcock your chicken by removing the backbone to make it perfect for grilling whole! 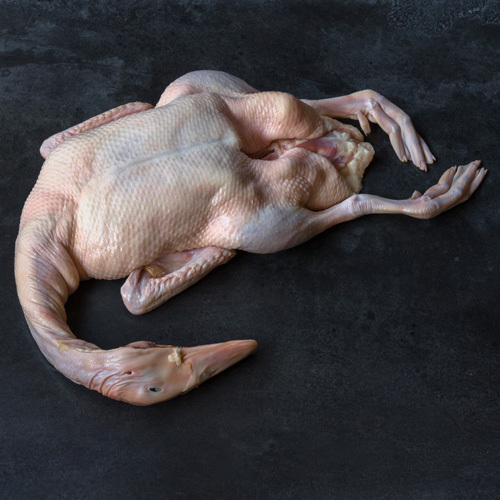 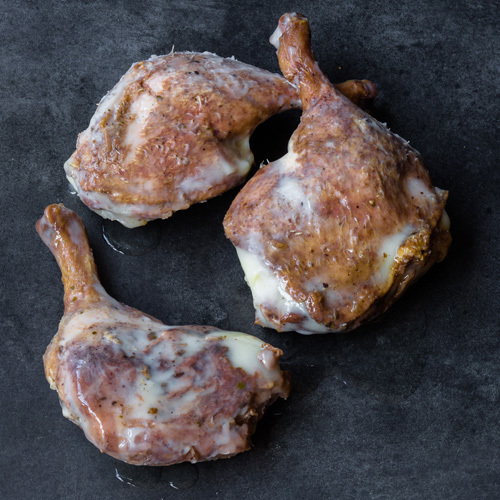 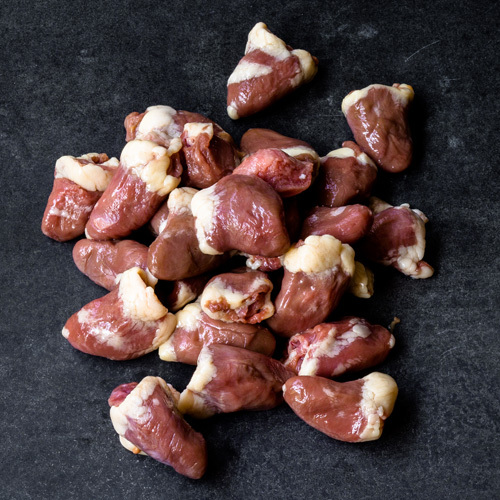 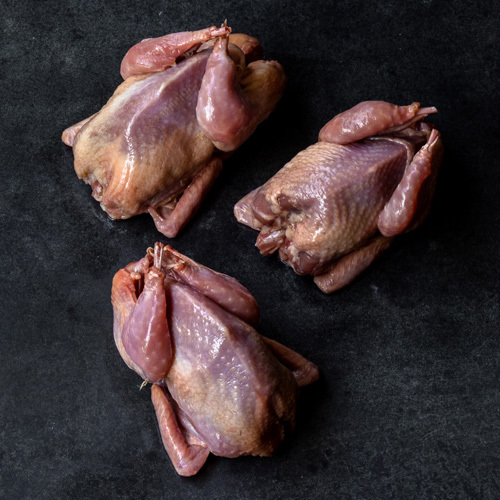 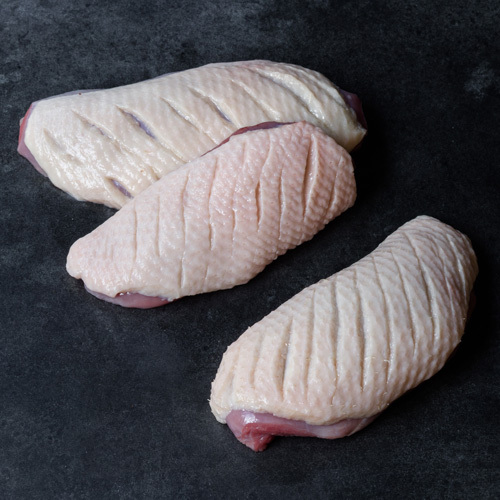 Our chickens are the perfect bird for roasting whole or butchering into parts for soup. 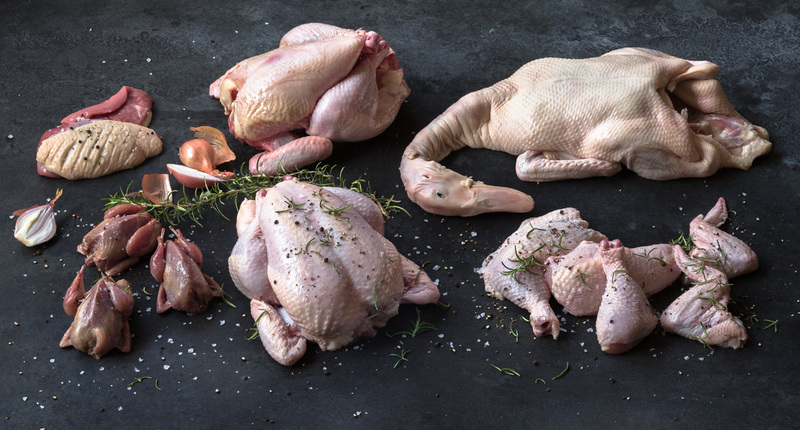 We always source organic, hormone and antibiotic free birds.